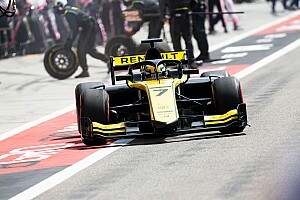 Alexander Albon has been given a five-place penalty for causing a pitlane crash with McLaren Formula 1 junior Nyck de Vries while leading the F2 Monaco feature race. On lap 13, during a safety car period caused when Lando Norris nerfed Ralph Boschung into the barriers at Anthony Noghes, de Vries committed to pitting and took a shallow line, while DAMS driver Albon stayed wide. Diving into the pits late, Albon cut across the front-left of de Vries’ car, sending him into a spin and causing damage to the Prema machine that would cause the Dutchman's retirement. “As we got to Rascasse, Alex stayed quite wide, so I was thinking he wasn’t going to box,” said de Vries, who is now sixth in the points. 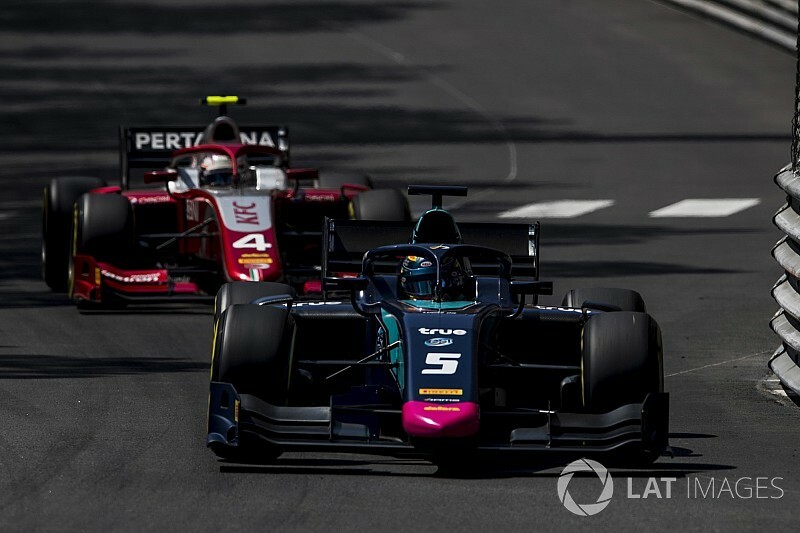 Albon blamed the lack of a pit entry line at Monaco for the coming together. “There was confusion really. 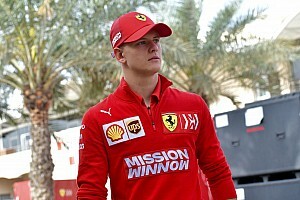 In Monaco there’s no pit entry line," he said. "Two drivers, Nyck and I, we’ve obviously been caught out. “I did my line, the one I normally do. Nyck did his line, he thought I’d reacted to his pit entry but it was more just the entry is tight and I did my line. He’d already committed. 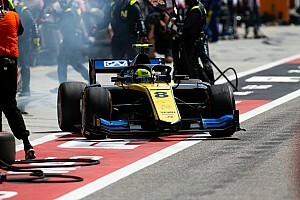 Norris said that he is “not proud” of his move which took Boschung out of the race and caused the safety car period and the subsequent drama between Albon and de Vries. Norris hit Boschung twice on lap 12, once at the Loews hairpin and once at Anthony Noghes after the Carlin driver dived to the inside and hit his rival. “I got fairly alongside, my front wheel was halfway alongside his car,” said Norris of the clash. 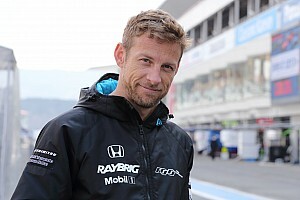 “He obviously didn’t see me and I had to back out or it would have been a much bigger crash. 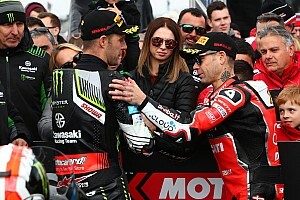 Boschung, whose MP Motorsport teammate Roberto Merhi took third, added: “Just looking at Merhi walking in with a trophy, and he was behind me [in the race at the time of the crash], I think that the podium was mine today and that’s tough.